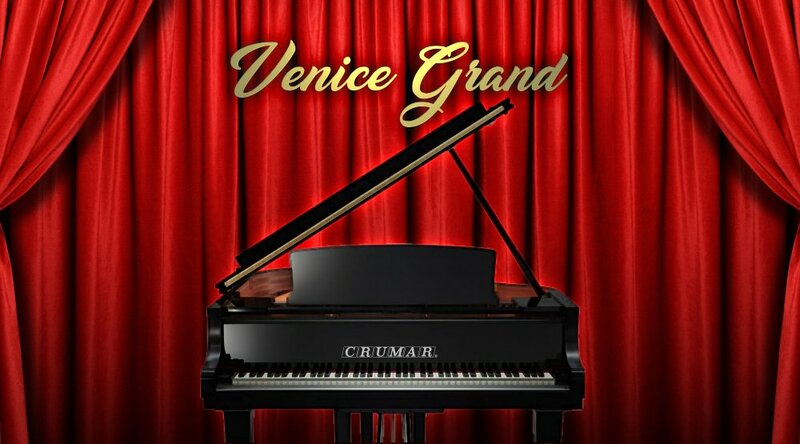 We're proud to announce the first free wavetable expansion for your Crumar Seven including the "Venice Grand" piano sample. Also included is the Seven Firmware update v.1.2 with new functions and important improvements to the Acoustic Piano physical modeling engine. Download the files from the Support Section.